69 Lukie Points will be rewarded to you when you buy this. 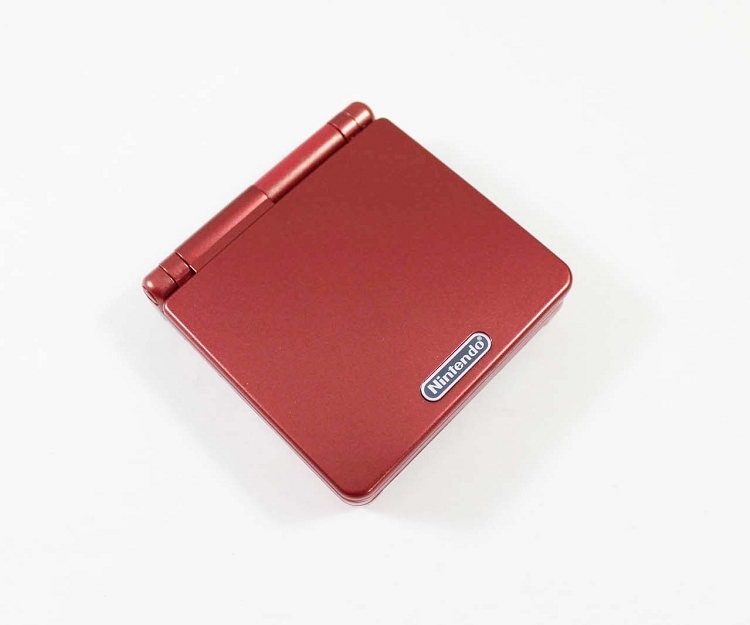 The Game Boy Advance SP allows plays all of your favorite Game Boy, Game Boy Color, and Game Boy Advance games on one system! This system has been tested and is guaranteed to work! Case has some cosmetic flaws (scratches, wear) and the price has been reduced appropriately. 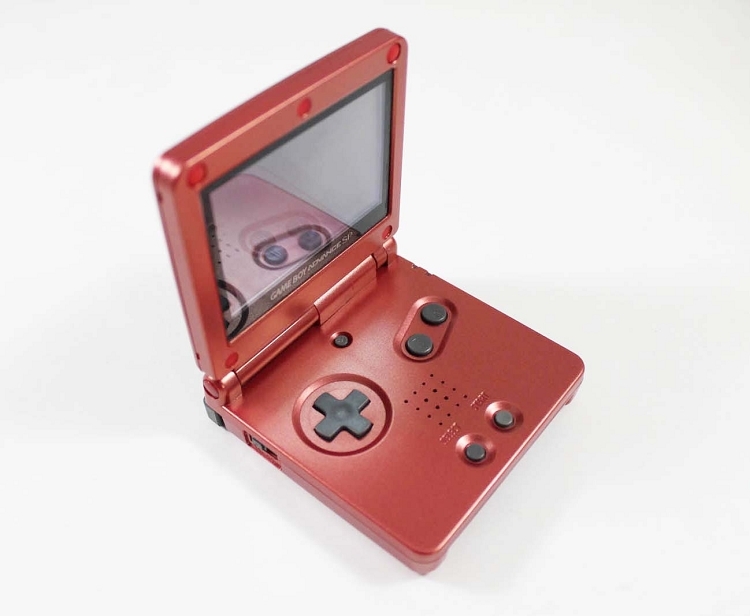 The GBA SP is much better than the standard GBA. The screen is front-lit, which makes it much more portable and convenient, and the clamshell design protects the screen from scratches. Arrived on time and in great shape. Highly recommended. 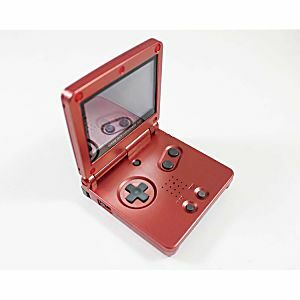 Girlfriend bought me the red flame SP for my birthday last year and I've been playing it constantly and still no problems at all with the system. Brings back great times replaying my Pokemon games. Minor scratches on the top but, I don't notice them hardly. Charges great, batteries decent. Lukie games will be getting more purchases from me. My product arrived in a timely manner and was in great condition. It holds a charge pretty well too. Everything works great. I've been enjoying it for a while now. A fun flashback, but more so since I didn't actually have the "SP" when I was younger. It's much more convenient than my regular advance! I had brought this as a birthday gift for my son. I had reviewed a lot of sites that had this item. I am so glad I chosed Lukie games. I could not believe it when it came . It looked brand new. My son hit the roof when he saw it. He could not believe how much like new it looked and worked like a brand new item. After this order I have made many more. This site is great. The prices are great. And customer service Rocks ! minor scratch, but is verry cleaned en looks grates works verry good , i like this purchase,i recomended. Game is in great shape. was packaged very well, item was shipped and recieved quickly. I purchased this for my grandson who is very happy with this item. We were please at the conditon and the fact that the item arrived quickly! Was glad we found this site. the game system is really fun and enjoyable. Great product, was not lying about anything on this product. Trusted and am glad I found a item on here! Too happy to play old-school Pokemon again! looks graite cant what to have one to my self!